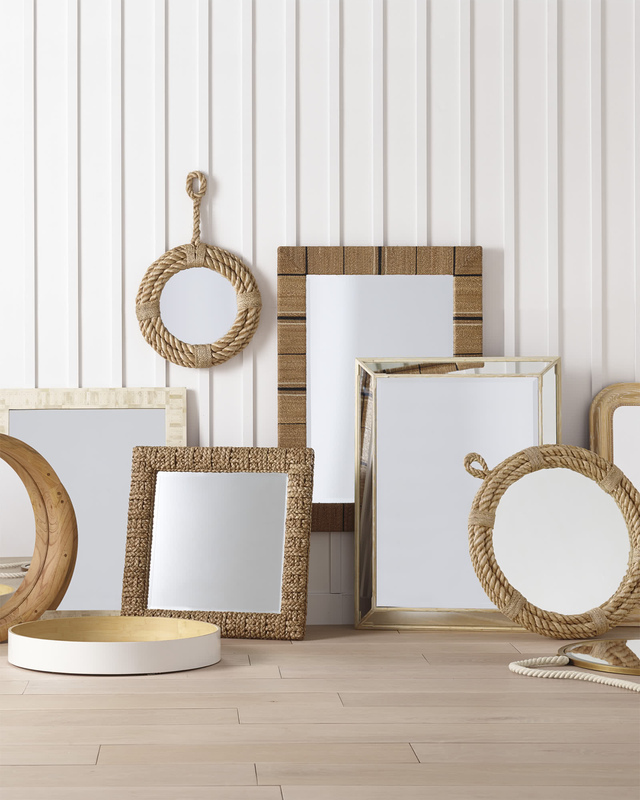 Nautical Rope MirrorNautical Rope Mirror, alt="Nautical Rope Mirror, "
Print The perfect blend of art and function, this statement piece brings a dash of dockside-chic right into your home. 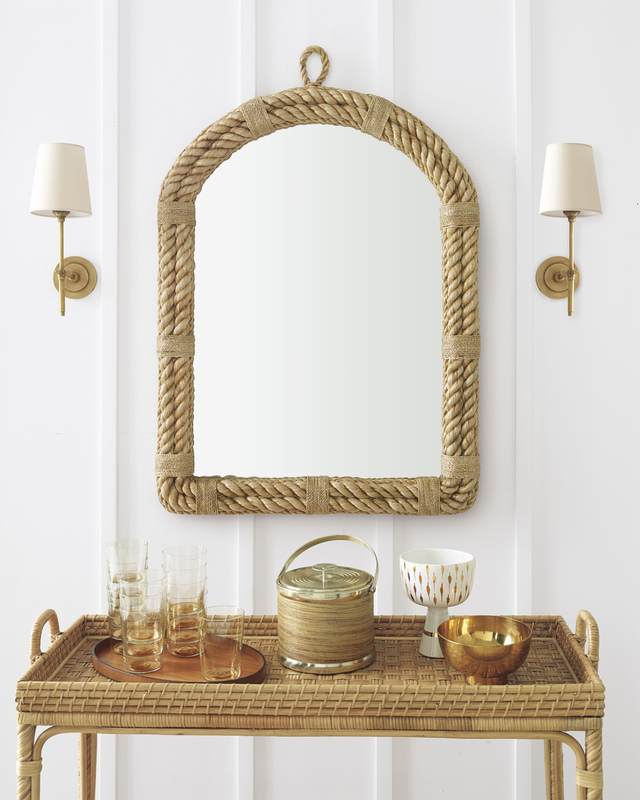 We love how the textural rope border anchors the look and lends a natural touch to your walls. It’s so much more than a mirror. 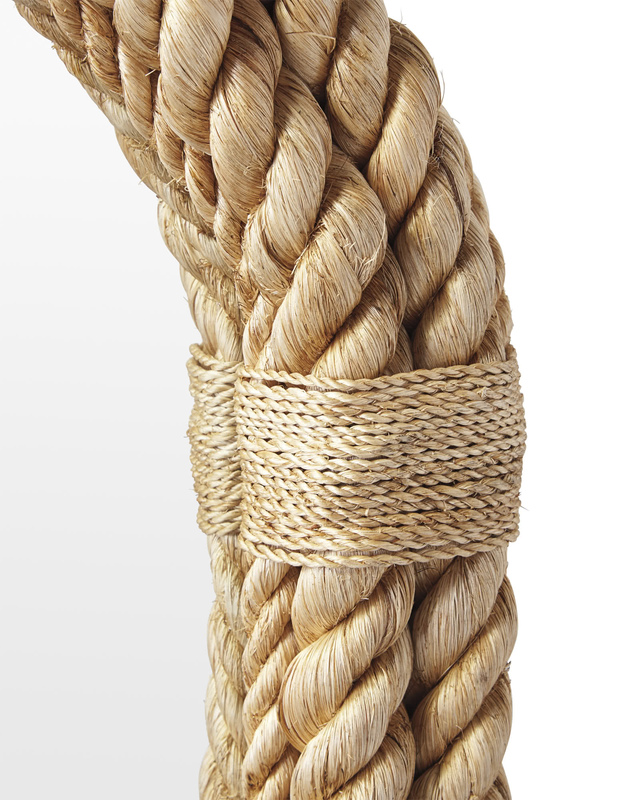 Abaca rope border with decorative 4" loop on top. Round mirror hangs vertically and horizontally. 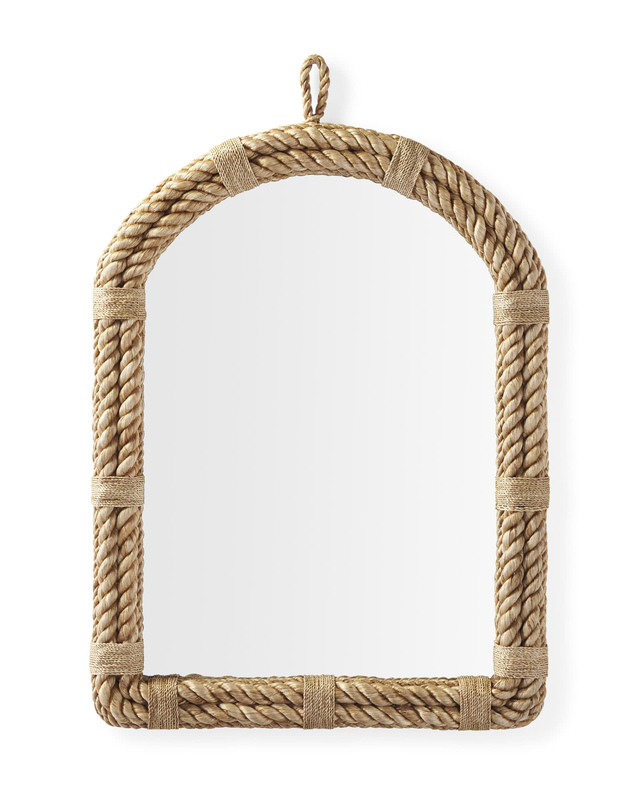 Round mirror features decorative rope loop at top.